Both CIBC owned Simplii and BMO are warning that customer accounts may be compromised in a recent breach. Now how the breach happened is unknown at this time, in the case of BMO the bank was alerted by the alleged hackers themselves. 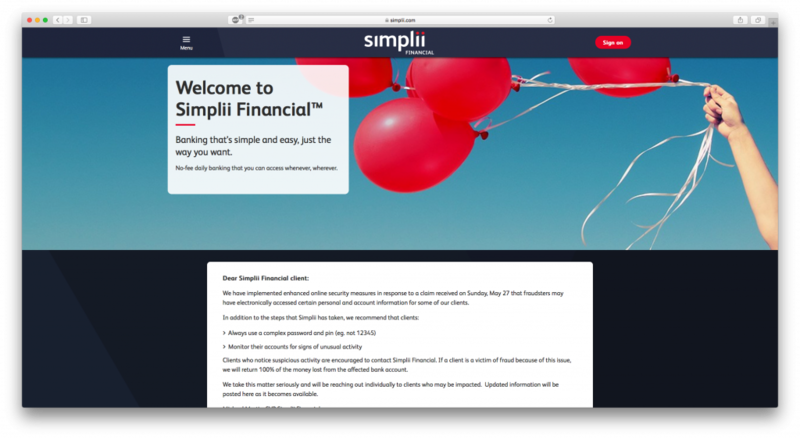 Simplii is reporting 40,000 accounts affected and BMO 50,000. 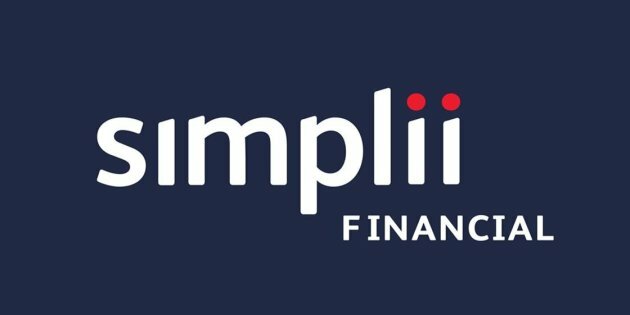 Simplii in a statement did say that any funds lost would be covered. We feel that it is important to inform clients so that they can also take additional steps to safeguard their information. If a client is a victim of fraud because of this issue, we will return 100 per cent of the money lost from the affected bank account. BMO did make a similar statement saying they will stand behind customers. You can read the full statement from Simplii below. 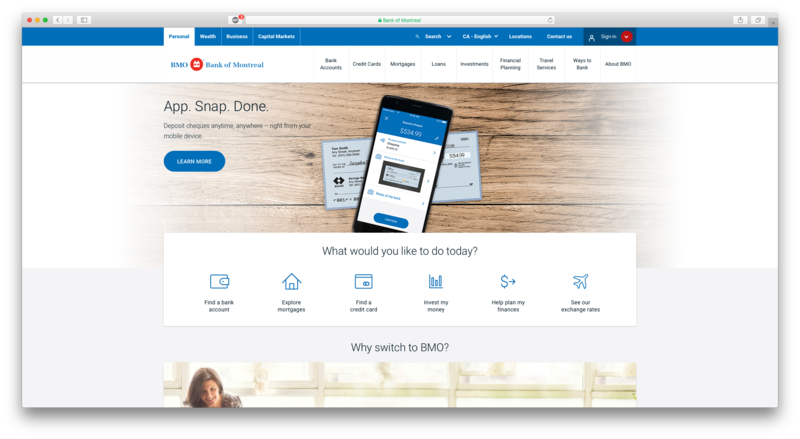 At the time of writing the Simplii site does display the statement on the homepage but BMO does not at this time as you can see in the screen shots below taken at 8:03 PM on May 28th, 2018. We have implemented enhanced online security measures in response to a claim received on Sunday, May 27 that fraudsters may have electronically accessed certain personal and account information for some of our clients. We take this matter seriously and will be reaching out individually to clients who may be impacted. Updated information will be posted here as it becomes available.